Why people choose to learn at Tokyo Sushi Academy? The attractive points of learning Sushi were introduced in the last blog. 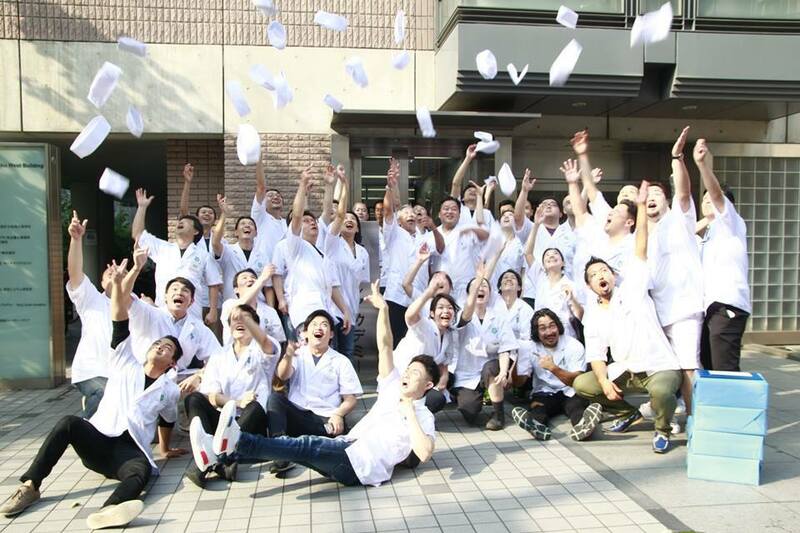 In this blog, let’s see the reason why people choose Tokyo Sushi Academy as their Sushi learning School. The Fine-grained guidance is one of the TSA’s features that we are actually very proud of. a real Sushi restaurant in Japan or other countries. In addition, the class is offered by some teachers who can speak fluent english. praised very high from our graduates. when our school was established. the most vintage sushi school in Japan. In the AUTHENTIC SUSHI AND JAPANESE CUISINE COURSE, we don’t just teach how to make Sushi. 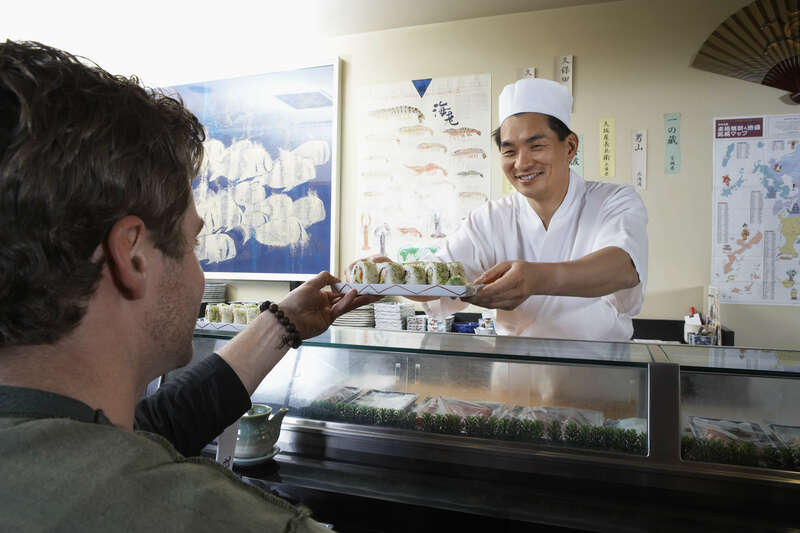 We teach everything that you need to know before you open a Sushi restaurant. We teach varieble things, such as the way to sharpen knife, clearning the kitchen and sushi bar. Also, we sometimes offer a course to taste Sake or Wine so that students can gain the knowledge of the best matching drinks with each meal. This knowledge will be very helpful when you open a restaurant and serve to the customers. In addition, you can also learn Japanese cuisine in the AUTHENTIC SUSHI AND JAPANESE CUISINE COURSE. The Japanese cuisine we teach in our school is very professional and very practical. There is additional wonderful thing you can get from this course. That is friends with the same will. getting a diploma as a Sushi and Japanese cuisine chef. Our school is the oldest Sushi teaching school in Japan. in this long term in english. and this is a very helpful thing to get the recent Sushi situation from other countries. If you are interested in learning Sushi or Japanese cuisine, don’t hesitate to take a first step. 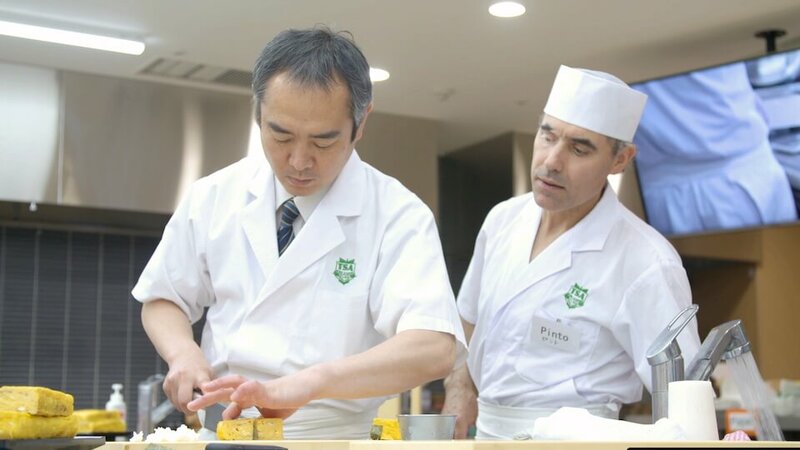 The wonderful experience in Tokyo Sushi Academy could change your whole life.